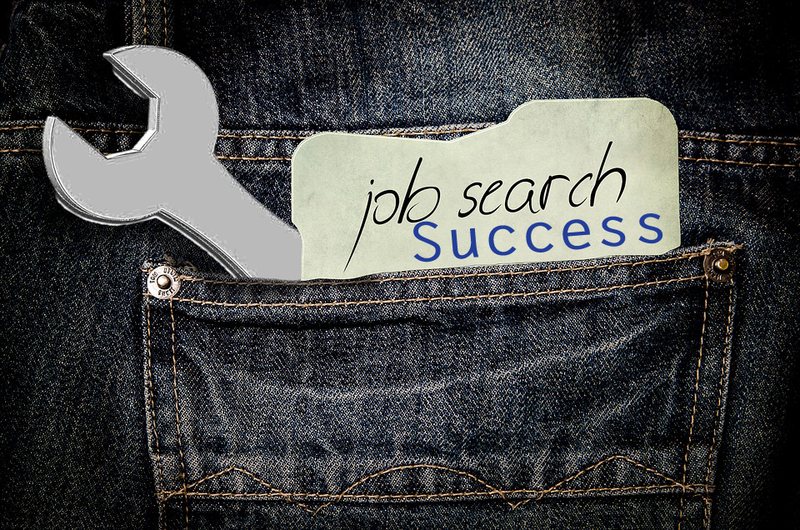 Here is a recap of Tips of Job Search Success, organized by the five primary steps to job search success. As with any important thing in life, you can’t just dive into a job search. For example, consider buying a house; you do a fair amount of preparation and research to get yourself ready to take that step. Similarly, preparation is key in ensuring you put your best foot forward in your job search. 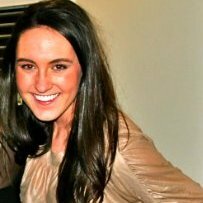 Your preparation list: Know thyself, Marketing, Networking. Know Thyself: To truly know thyself you have to know who you are, what you want, and what you have to offer as a value-add to an employer. This Job Search Prep Worksheet is a great tool to help lay a strong foundation for your interview preparation by taking inventory of your skills and expertise, and asking critical questions to help you find what you’re looking for in your next career move. Together, these answers form your unique value proposition, which is what you have to offer as a value-add to an employer. Marketing: A job search is essentially a marketing campaign, in which you are the product. It’s important to prepare your go-to-market strategy and create marketing assets that will help you stand out in the talent market. These key marketing assets include your elevator pitch, resume, cover letter, social profiles, and all stem from the most important marketing asset you have, which is your personal brand. Personal Brand: Your personal brand is the way in which you present yourself to others. For example, when you go to a professional networking event and someone asks you, “Tell me about yourself,” your answer presents your personal brand, and your marketing assets should reinforce it. Get all the insight you need on Developing Your Brand for Job Search Success. Cover Letter: Your cover letter needs to be all about the employer and focus on what you can do for the organization. Restate your value proposition and present your skills and abilities to show what impact you’ll have. Social Profiles: 94% of U.S. companies used social media to recruit and hire employees. A few ways you can build your personal brand on social media is to share your work, join groups and conversations, write blogs, and be a resource, among other things. Check out The Social Search for best practices and expert insight on leveraging social in your job search. 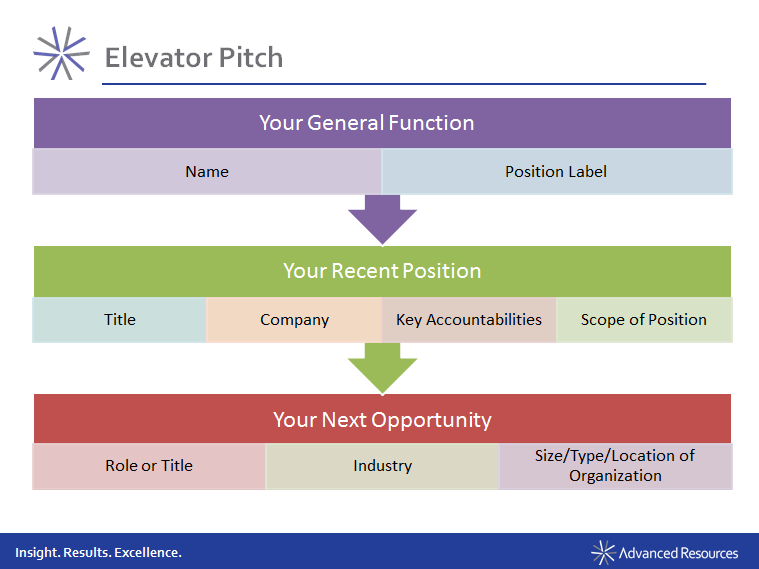 Elevator Pitch: An elevator pitch is your clear and specific introduction. Your elevator pitch states your purpose and expresses your core value proposition in 30-60 seconds. You will be introducing yourself to a lot people, having a lot of conversations, and leaving a lot of voice mails; your elevator pitch needs to interest people into calling you back. A good elevator pitch will open many doors for you. Networking: The process of getting reintroduced to people you know personally or professionally to connect with other contacts. Networking is without a doubt the most effective tool you have, if done correctly. How do you network effectively? Don’t network on the fly, be specific and ask for what you want, prepare target lists, agendas and questions, and stay in touch with your network. To execute a full-fledged job search campaign include four strategies in your plan of attack: direct email campaign, recruiters, social media, job ads. Direct email campaign: Based on your networking target list, you should be reaching out to your contacts and various recruiters, who have ties to the companies on your list. Effective emails will provide a brief introduction, explain your intent, show your proactivity, be specific in your ask, and include your resume. Job Ads: There are 5 best practices you can use to avoid endless hours of scrolling: visit niche job boards, filter by the newest and most recent postings, utilize search filters as much as possible, look on company websites, sign up for job alerts. Recruiters: Professional recruiters have deep networks of business contacts within a wide range of companies and industries. Working with recruiters can give you an advantage because often, recruiters have access to leads and vacancies that are not advertised or announced. Additionally, recruiters can be an added resource to provide guidance on everything from answering tough interview questions to negotiating the best compensation packages for you. However, your experience working with recruiters is highly dependent on your effort to develop a strong working relationship. 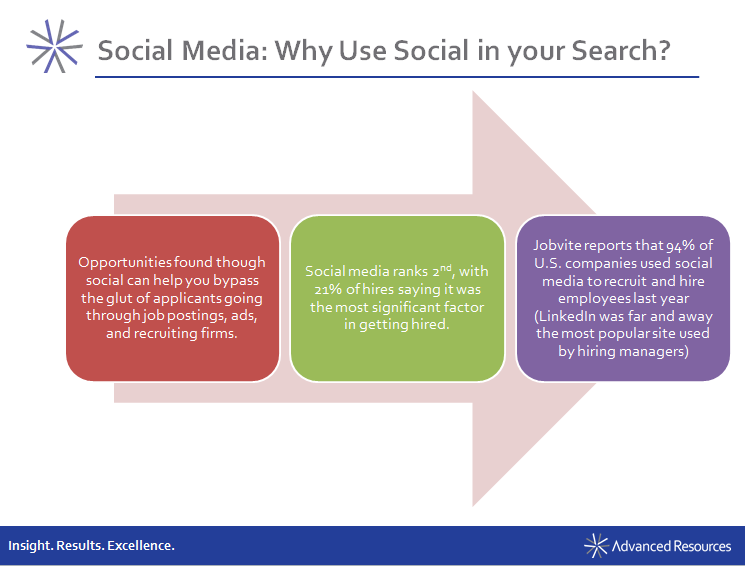 Social Media: The case for using social media in your search is indicated by a recent Jobvite report showing that 94% of U.S. companies used social media to recruit and hire last year. Opportunities found through social media can help you bypass the glut of applicants going through job postings, ads and recruiting firms. Social media has two-fold benefits in your job search. Use social media to locate opportunities you won’t find on the job boards as well as helping your personal brand and moving up on the radar with your increased activity. Getting a job is a job. It is important to stick to a professional routine, keep yourself organized, and maintain a healthy balance of work and personal time, as you normally would. The key to time management during your job search is structure. We recommend a few tips: Start your day with purpose by getting up and getting yourself going early, dedicate a workspace to your search, establish set hours for your search, set goals and track your progress, and focus on another pursuit that makes you feel good about yourself, such as volunteering. All aspects of the job search lead up to the interview but mastering the interview is what will ultimately land you a job. Research and preparation are a first and foremost priority. Scheduling an interview should trigger preparing and researching the company, the position, the interviewer, and practicing to weave that knowledge into your value proposition. At Advanced Resources, we coach our candidates to realize the interview does not end when you walk out the door; it ends only once you’ve sent your follow up email or letter. Additionally, our top 5 interviewing tips include, do your homework, prepare questions to ask, practice your answers, ask for the job, follow up professionally. Check out Ace the Interview, Land the Job for a full 1-hour tutorial on this very important topic. Maintaining a positive mindset is half the battle. Protect yourself from the harm of discouragement by staying up even when you’re feeling down, rewarding yourself, taking breaks, and being open to opportunities by not putting all your eggs in one basket. Keep your focus on your goal, stay busy and focus on the things you can control. A few other tactics to maintaining a positive mindset are exercising regularly, eating a healthy diet, staying away from things that “dull your edge,” building a support circle and don’t try to go at it alone, count your blessings and be grateful for what you have. As hard as it is, stay upbeat in conversations; there is nothing to be gained by negative talk and complaining. 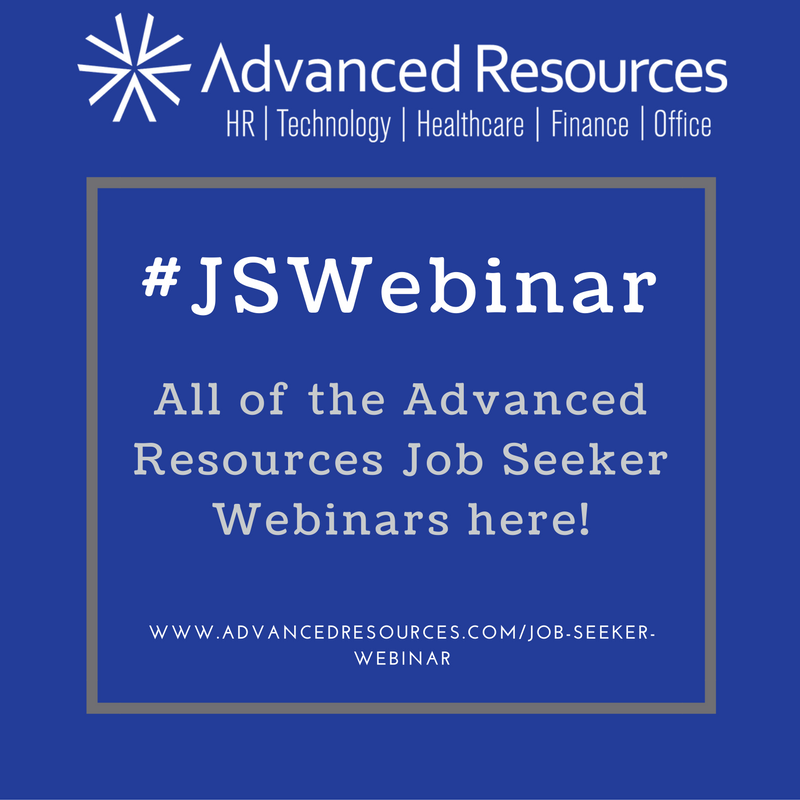 Visit our Job Seeker Webinar Page to get insight on important job seeker topics, watch recordings and download slides. We invite you to sign up for our next Job Seeker Webinar, How to Shine on your Phone Screen on Thursday, October 6, 2016 at 12PM CDT.